The 4th of July is right around the corner, and I have some Red, White and Blue inspiration to share with you today! Every year, I snap a photo of either the kids or the whole family wearing red, white and blue. Last year, we managed to get, what I consider, the perfect family photo. Everyone was looking in the general direction of the camera, wearing close to a smile, and not moving around blurring the photo. Success! We even included our sixth, furry member of the family, Baxter and we had him looking at the camera with his best doggy smile. 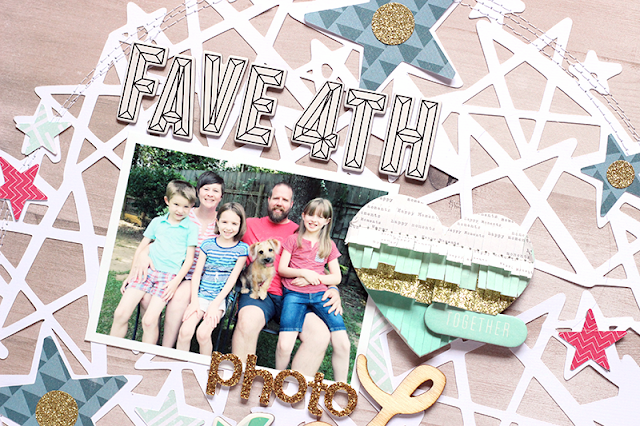 When it comes to scrapbooking holiday themed photos, I don’t always go with the typical holiday color scheme. 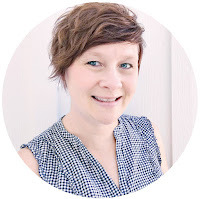 For this layout, I was able to create a red, white and blue look using the Bloom and Shine collections by Maggie Holmes. I brought in a wood grain patterned paper for the background. I liked the contrast of the wood look with the red, white and blue. I also brought in a bit of teal, since some of our clothing was more of a teal blue, rather than dark blue. A large star die cut was perfect for adding interest to the background of my layout and continuing the Fourth of July theme. 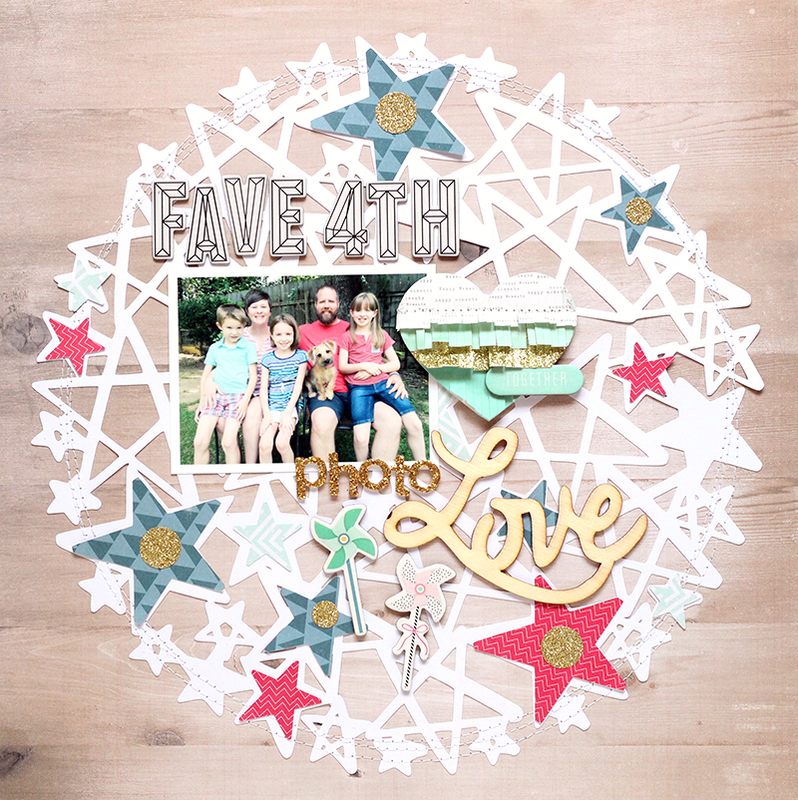 I cut it on my Silhouette Cameo from white cardstock, along with a few blue and red patterned paper stars. I layered the patterned paper stars over the die cut, and I stitched along the outside edge in order to add texture to the layout. I didn’t want to completely cover the star die cut, so I mixed in a few embellishments to add dimension and texture. The fringe heart, chipboard pieces and wood veneer were perfect for the layout. And, I loved that larger size of the fringe heart and wood veneer helped fill up the layout without over-crowding the page. 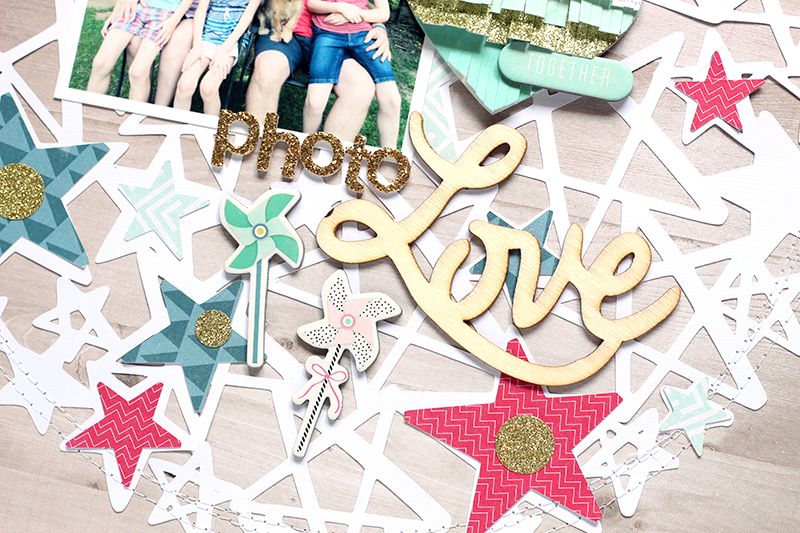 And, you can’t have a Fourth of July layout without a little bit of sparkle! I used gold Thickers, stickers and the gold fringe on the heart for a pop of sparkle. 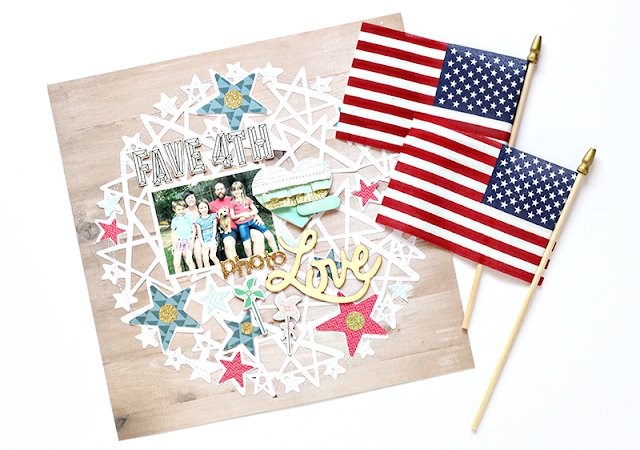 The Crate Paper collections all mix so well together, so I loved that I could use products from Bloom and Shine to create the perfect holiday layout for my favorite Fourth of July photo! 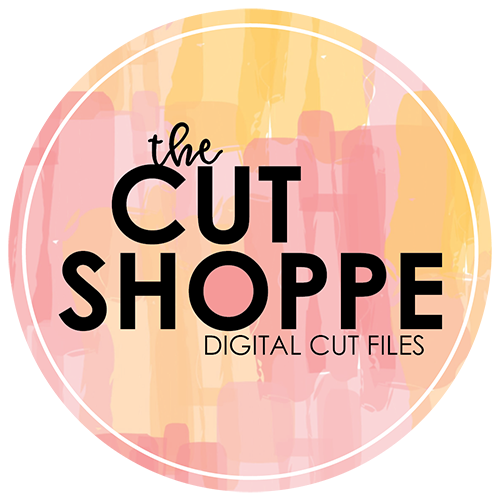 Make sure you snap some photos this Fourth of July, and I hope you've found some inspiration for documenting them on your next layout!